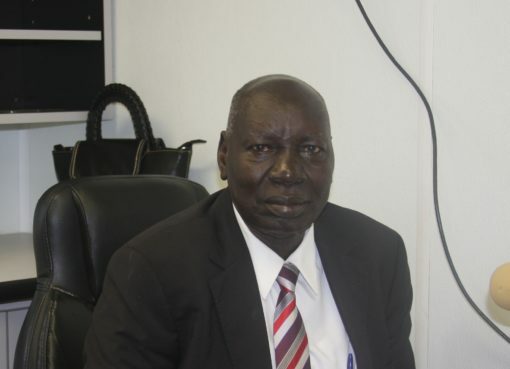 The deputy chief of staff of the Sudanese People’s Liberation Army (SPLA) allied to former first Vice President Dr. Riek Machar has advised civilians living with in government army barracks o relocate. Lt. Gen James Koang Chuol said these civilians mainluy children and women risk being caught up in fire if they insist on staying in the barracks. 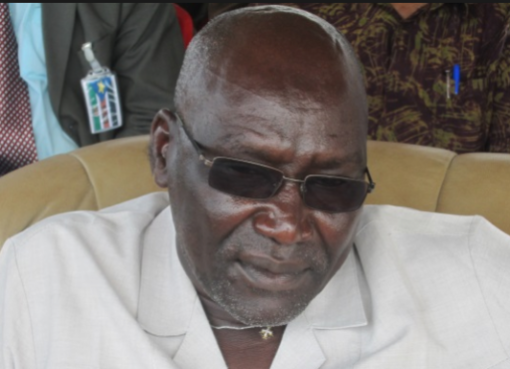 “This is to inform all civilians who are living with the soldiers from their barracks to desist from it, in order to avoid being caught up in the fighting,” Gen. Koang reportedly told Sudan Tribune. Whether or not Machar’s rebels are planning attacks on government barracks remains unknown but the warning passed suggests something is in the pipeline. The warning also comes at the backdrop of government recapture of Pagak town, near the Ethiopian border, a town which had been the rebels’ stronghold. According to the senior rebel, official, recent clashes between their forces and the army at Tor-Abieth in the oil fields north of Unity state left several civilians wounded and a number of them were captured. The majorities of those captured, he said, were women and children living in barracks at Tor-Abieth, located west of Unity state oil fields. While speaking to Reuters on Monday, rebel spokesperson Lam Paul Gabriel indicated that the rebels disembarked from Pagak town because they projected civilian casualties in case the clashes were massive. Rebels also claim government forces have been using civilians as human shields in their military barracks. 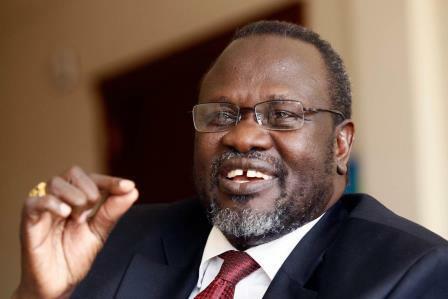 “I am urging the people of Unity state, especially women and children who have been staying with soldiers in their barracks to immediately stop living with them,” he stressed. PROFILE: Who Was Brig Geoffrey ‘Taban’ Kyabihende?